The Abrams have performed at CMT, NBC and FOX! Now they are set to perform right here in Lake Havasu. Show tickets are only 25 dollars. 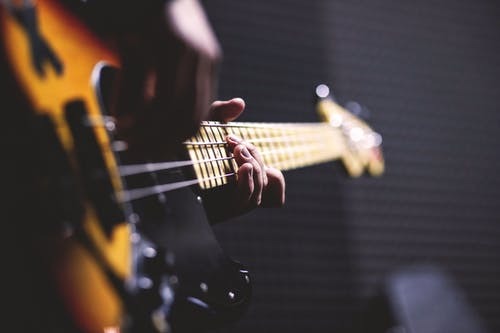 Lake Havasu City Aquatic Center, 100 Park Ave.
Come here to enjoy a night full of amazing music right here in Lake Havasu City. Neon Circus has performed in showrooms, theaters, festivals, fairs, and large clubs. 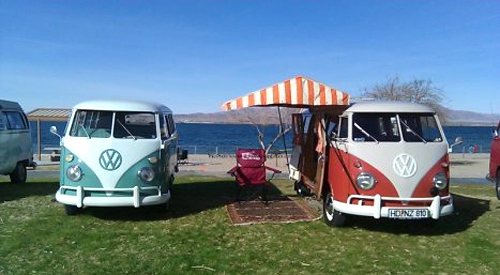 Lake Havasu State Park, Windsor 4, 171 London Bridge Rd. 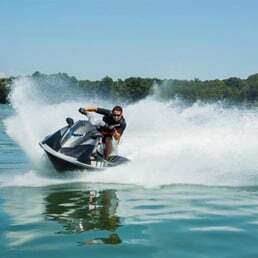 This event will host more than 140 exhibitors and vendors featuring the nicest boats and marine accessories. 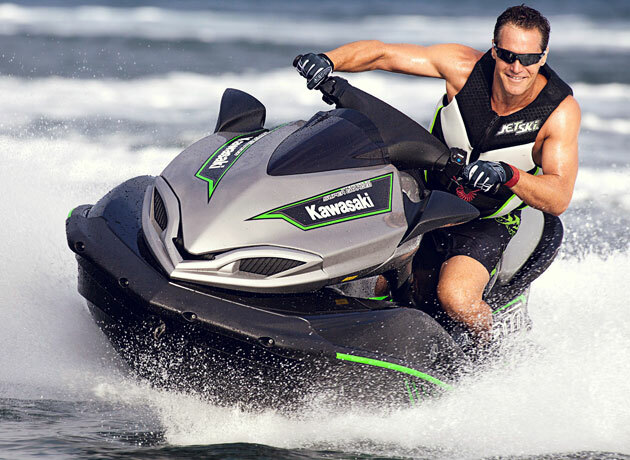 This show is the largest boat show in AZ and NV promoting over 60 different brands for marine equipment. Nautical Beachfront Resort, 1000 N. McCulloch Blvd. 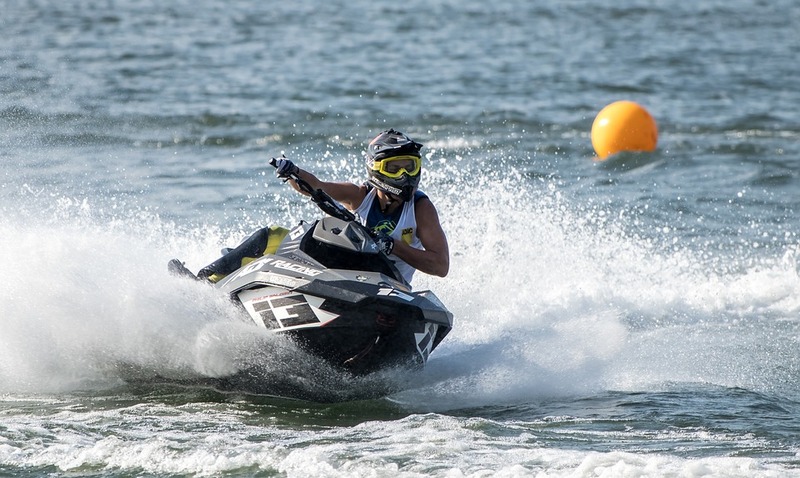 At the Nautical Beachfront Resort to see all of the World Champions compete for top speed and hard-earned glory, while these riders test their abilities. Calling all race fans to the ASA-sanctioned race track for some high speed action. Classes include late models, modifies, trucks, and many more. 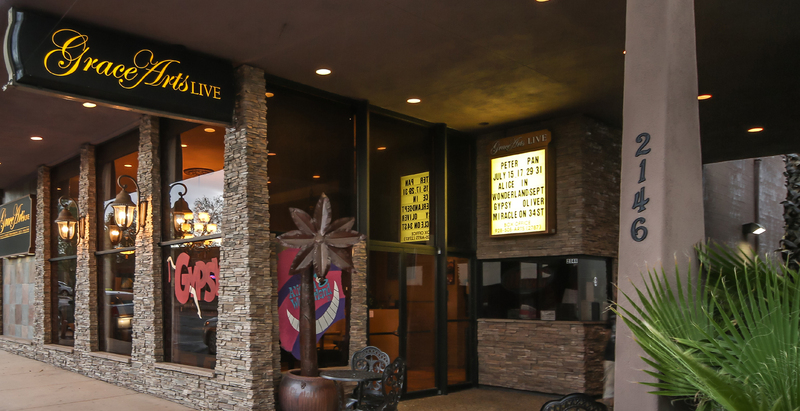 Grace Arts LIVE Performing Arts Theatre, 2146 N. McCulloch Blvd. This musical features lyrics from Dolly Parton and a book by Patricia Resnick and based off the amazing hit movie. Come enjoy these exciting races with friends and family. Go down to Parker for some fun! 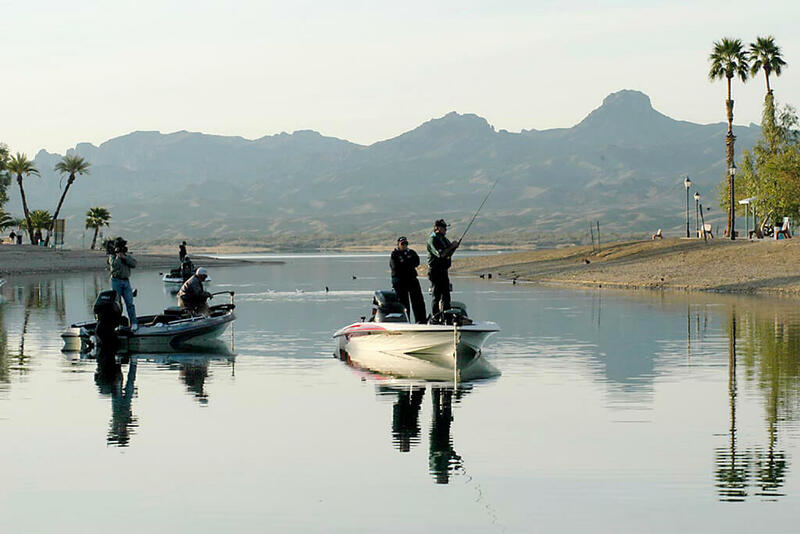 This is a brand new fishing tournament here in Lake Havasu. This event is free to enter and is open to all ages and experience levels. 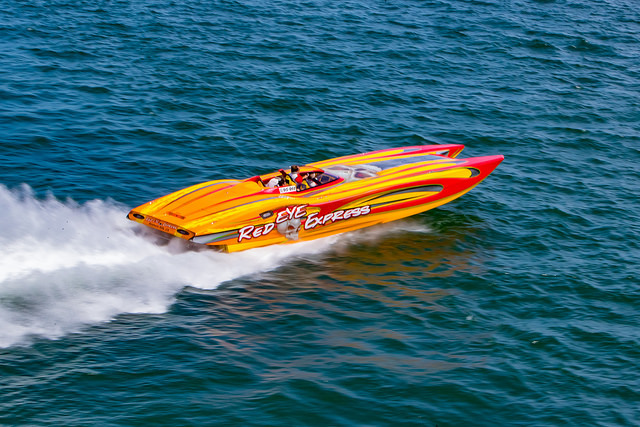 This Lake Havasu event has been named "One of the Top Five Poker Runs in the Nation"
This is a world-class collection of the most prestigious performance boats across the nation. will have a variety of artists guaranteed a fun night full of amazing music. 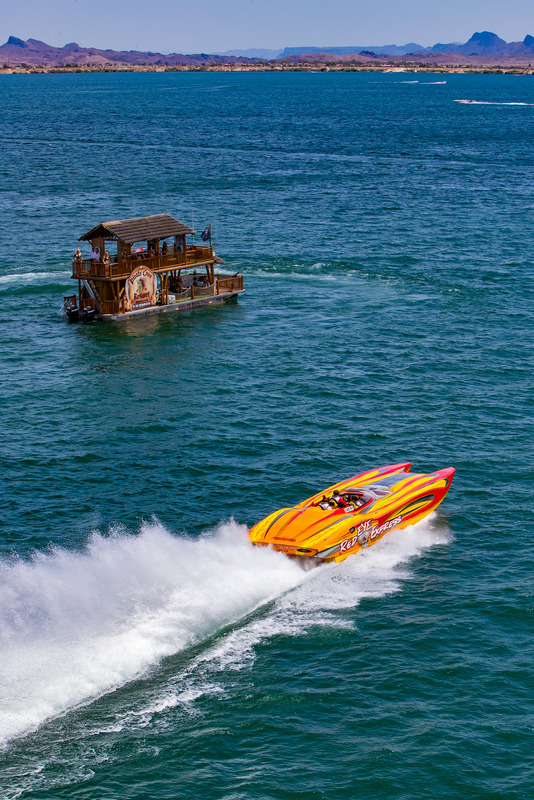 Don't Miss Out on this Awesome Weekend in Lake Havasu City - Get Out There and Have Some Fun! And when you're ready to Locate that Perfect Home in this Great Town of Ours Feel Free to Give me a Call - Weekends by Appointment. 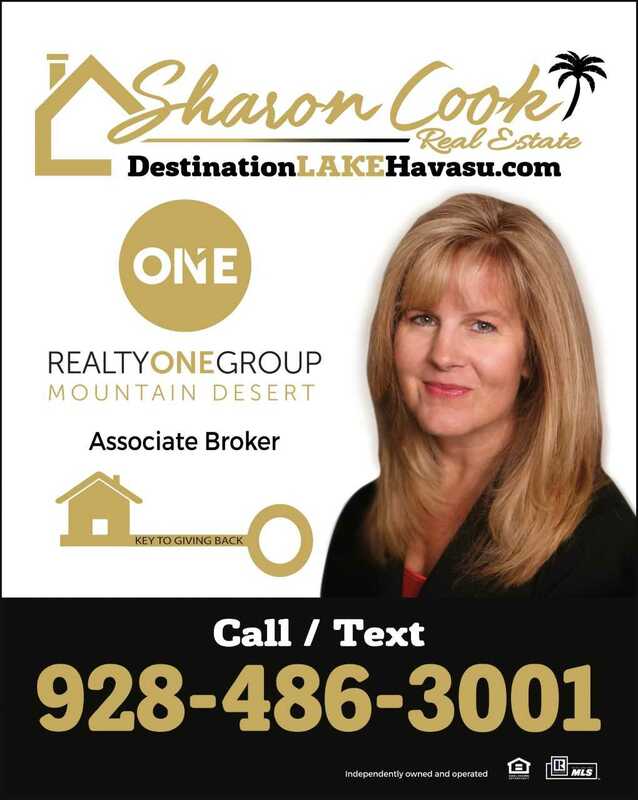 Just Click on the Sign Below to Search for Your Home in Lake Havasu! Rotary Community Park, 1400 S. Smoketree Ave. 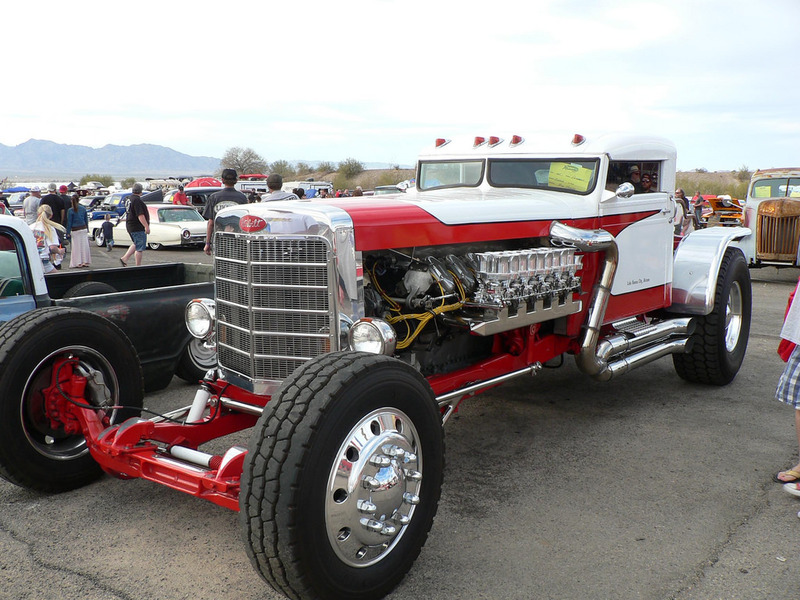 This year Havasu is hosting the 2nd Annual 1932 Deuces Ford car show. The stock and rods are welcome. Music, food vendors, and a beer bar will be available. All proceeds will go to the Lake Havasu High School Athletic Program. Crazy Horse Campgrounds, 1534 Beachcomber Blvd. 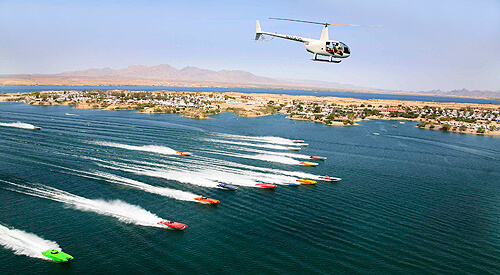 The WORCS series returns to Lake Havasu City for two weekends of speed and skill to compete at their best. 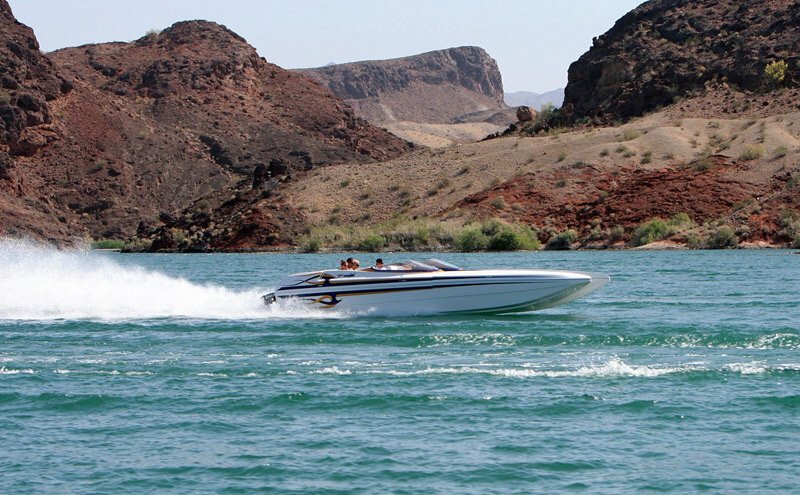 Lake Havasu State Park, 699 London Bridge Rd. Come join family and friends at the 2019 Bluegrass on the Beach Music Festival. There will be jam sessions of stage so feel free to bring your instrument and join in on the fun. There will be arts and crafts, workshops, great food and beer, and more! London Bridge Beach, McCulloch Blvd. & Beachcomber Blvd. 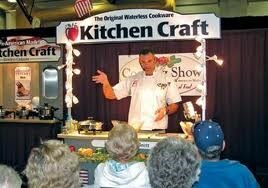 ICS invites chili chefs to compete. 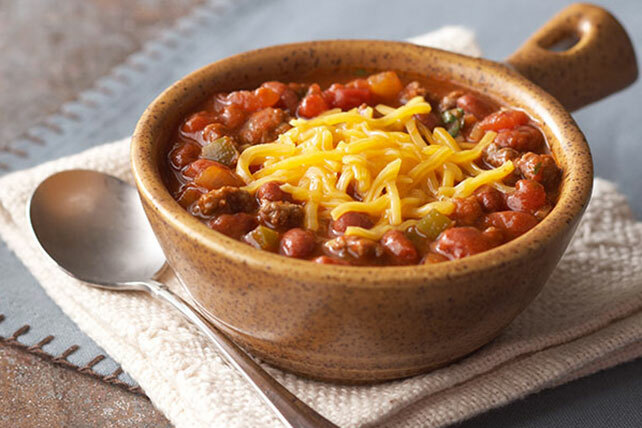 This cook-off is fully sanctioned by ICS and its winners will be eligible to participate in the ICS World Championship Chili Cook-off this fall! Lake Havasu Area Chamber of Commerce, 314 London Bridge Rd. Bring your masks and beads because this years theme is Mardi Gras! 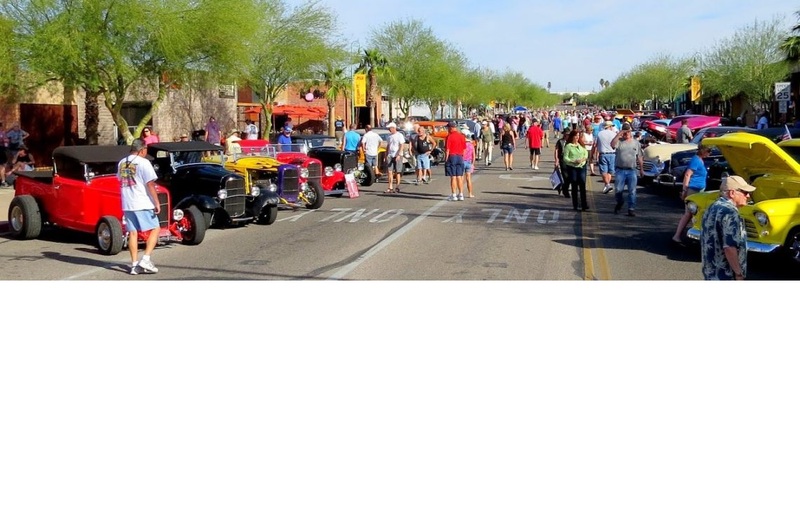 This years events include guessing the location, spending time enjoying the food and drink at local Lake Havasu businesses. 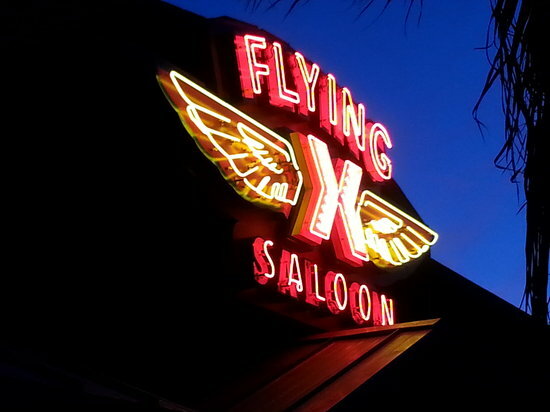 Flying X Saloon, 2030 N. McCulloch Blvd. Enjoy modern country from Denver, Co. Currently on tour promoting their album, Shove Full Of Coal, The Rough Cuts performing. You won't want to miss out on these amazing matches.Want to be apart of the fun? Well you can get into the game by signing up to play. Everyone is excited and getting ready for this years show. This year is open to all makes and models and will promise a little car-envy in everyone. There will be food vendors and raffles so make sure to stop by. Come to see a spectacular Fashion Show sponsored by the Philanthropic Educational Organization. This years theme is "Springtime Wishes and Butterfly Kisses". There will be food, fashions and a raffle! Benefits educational opportunities for all women. 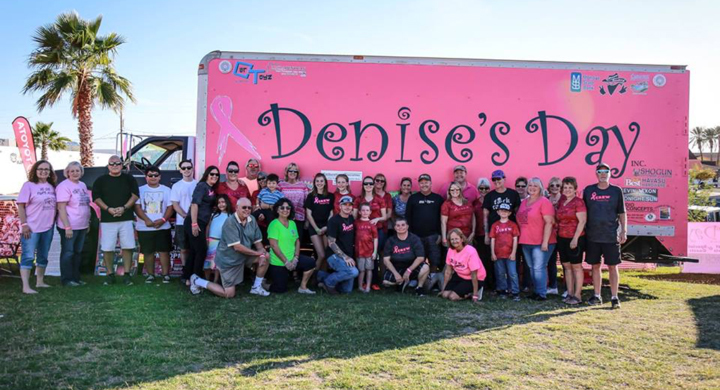 The Annual Denise's Day benefit concert will include live music by Matt Farris and Kevin Jaxon. There will be food, Mudshark beer, snow cones and raffles. Don't forget to bring your chairs and blankets. This fair will include events such as jugglers, musicians, magicians, and a myriad of roving village characters. There will of course be delicious food and drink available. 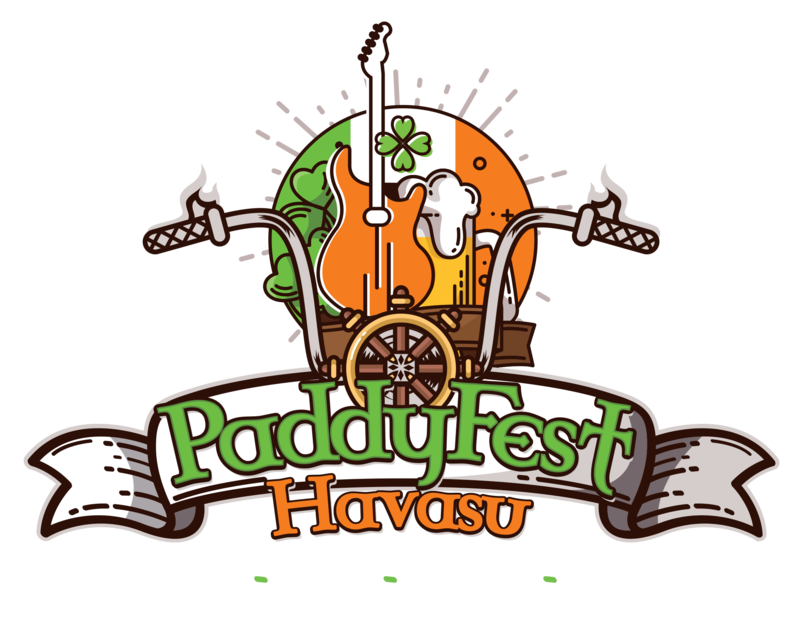 Only one day for St. Patricks day isn't enough, this one day will turn into a four-day Irish Festival held at the waters edge of Lake Havasu City. 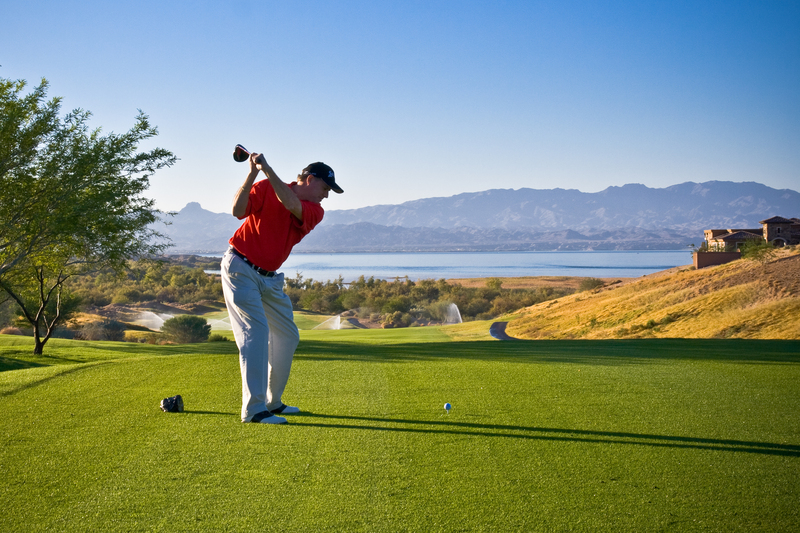 Lake Havasu Golf Club, 2400 Clubhouse Dr. Attention all golfers! The Western Arizona Humane Society Building Campaign invites you to participate in this exciting golf tournament held at the Lake Havasu Golf Club to benefit our new Humane Society being built on Sweetwater Ave. There will be a raffle and pet adoptions, this will be a great fundraiser event for Lake Havasu! 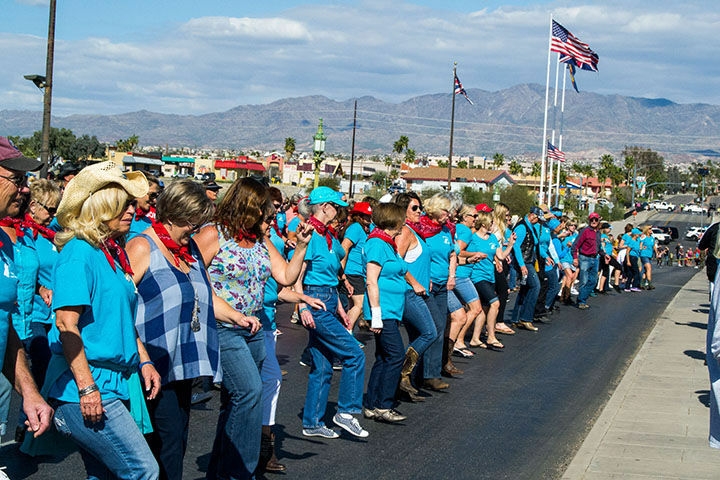 Be apart of one of Lake Havasu's most fulfilling fundraisers! This sell-out event includes amazing pasta sauces prepared by Lake Havasu's finest restaurants. 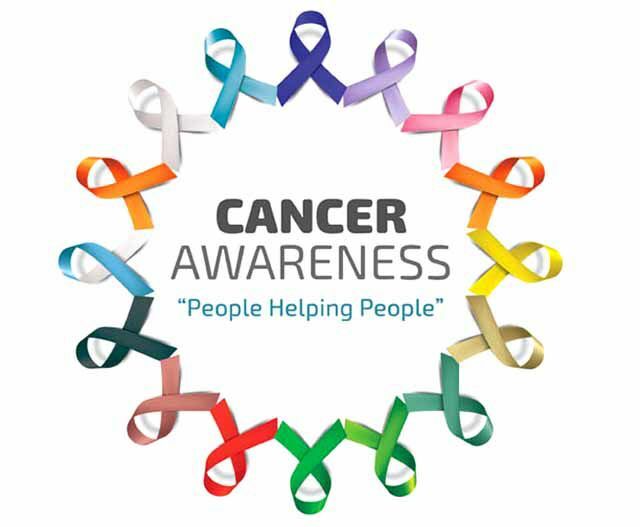 All money raised will go to local families who have been affected by cancer. 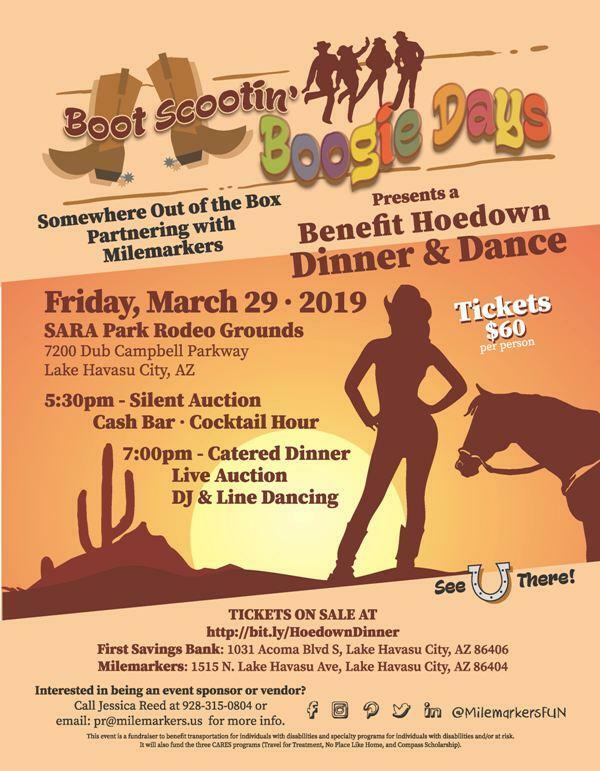 Come and enjoy a night of dancing with friends at the Boot Scootin' Boogie. There will be a silent auction and a cash bar. This is an event you will not want to miss out on. Lake Havasu Aquatic Center, 100 Park Ave. This event will contain vendors showing the all new state of the art home appliances for indoor and outdoor use. 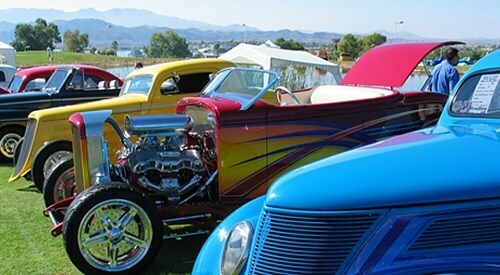 This family friendly event includes classic cars, bikes, and off-road vehicles. Admission is free but alcohol is not permitted. 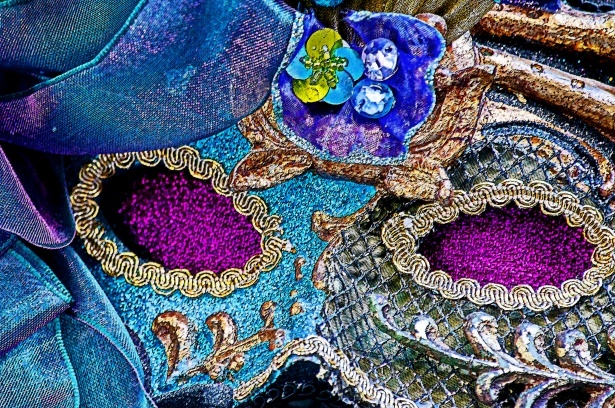 The spring artist collection is here at Desert Rose Gifts and Interiors. 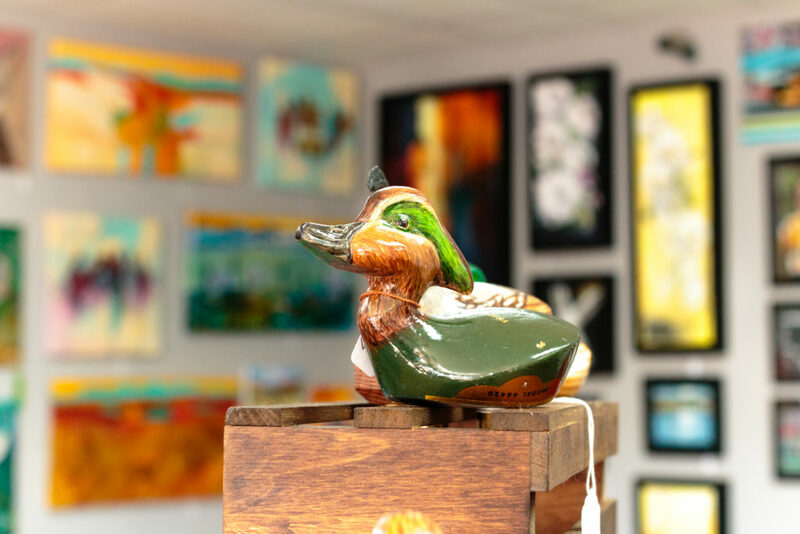 Come to meet some of Lake Havasu City's local artists and see quality art. 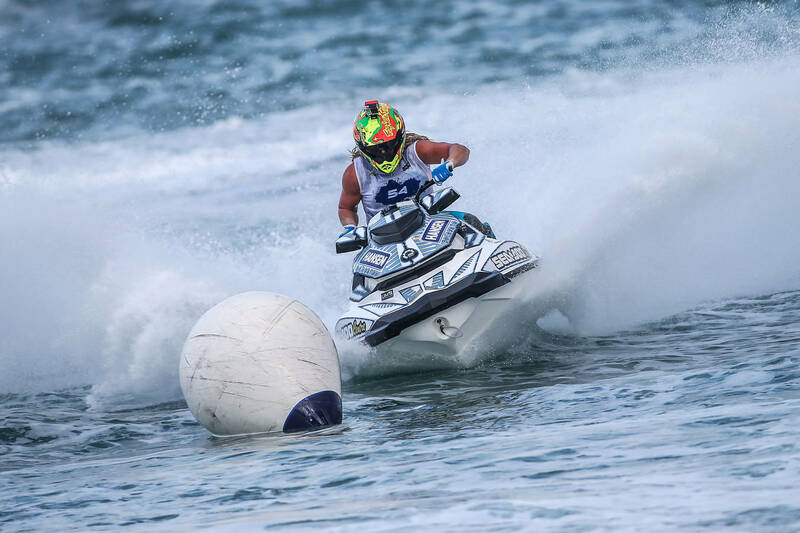 Line the Beach at Nautical Beach Front Resort to watch the World Championships compete for top speed and hard earned glory while riders test their abilities. 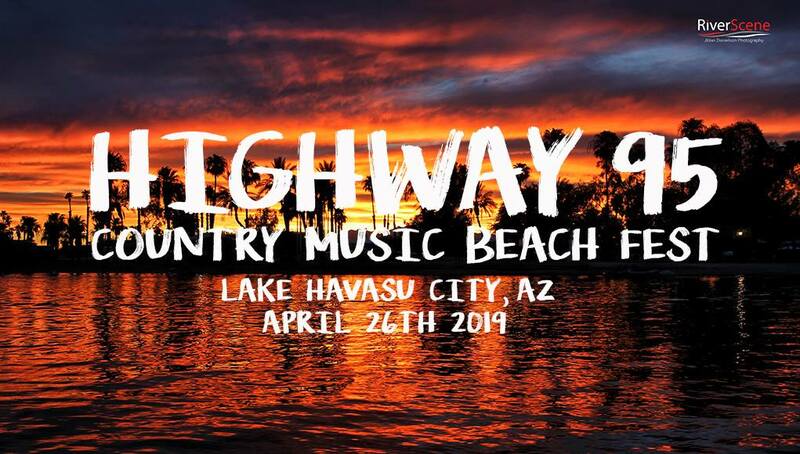 Don't Miss Out on these Awesome Events During the Month of March in Lake Havasu City - Get Out There and Have Some Fun! 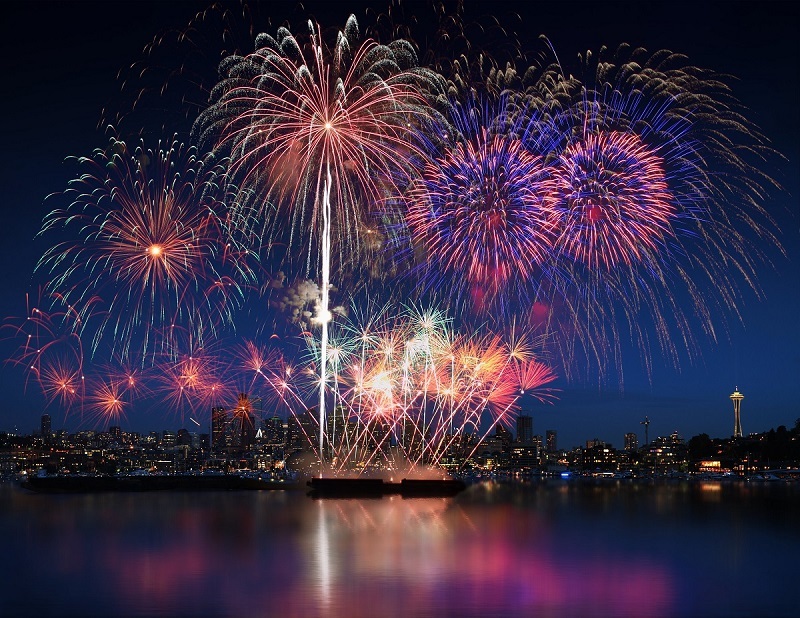 This firework show will shine brighter than ever this year over SARA park in Lake Havasu City with the Western Pyrotechnic Association's jaw dropping showcase. 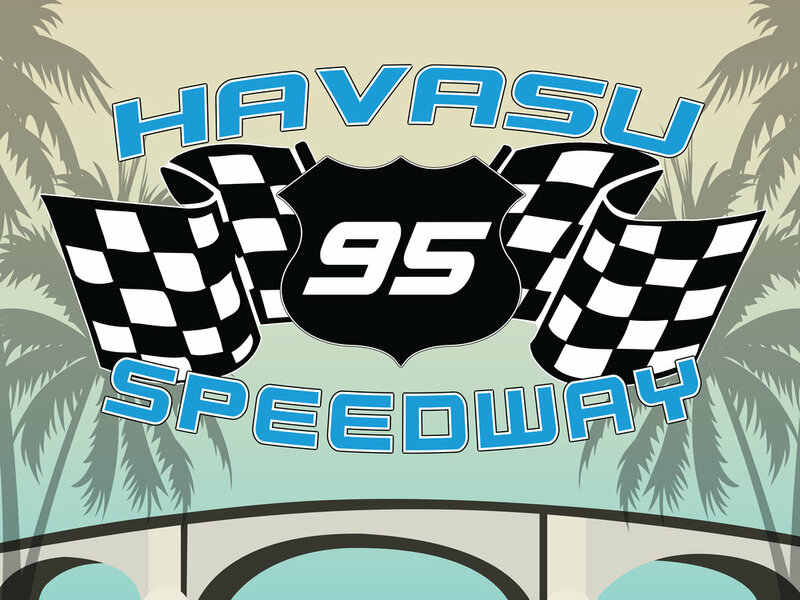 Bring friends and family to enjoy this beautiful night as the sky fills with the kaleidoscope of colors in honor of the 30th anniversary of Winter Blast out at Havasu 95 Speedway. 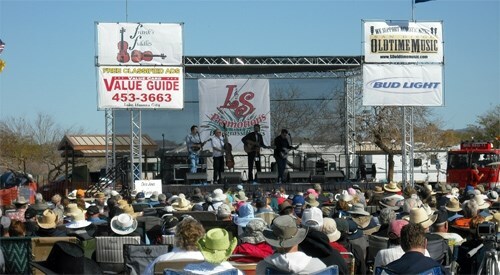 Lake Havasu is holding its 11th Annual Rockabilly Reunion. 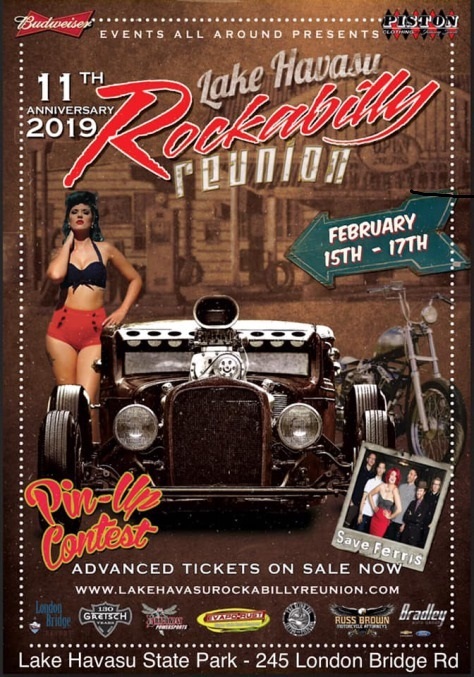 This is a great event for family and friends to enjoy a great music festival and everything Retro with 1950's themed car and motorcycle show and more. There will be 150 vendors with different types of food, beer, and the ever so popular Pin-Up Girl contest. This year we have something new where there will be a second stage added where 30 bands will be playing to rock your socks off. 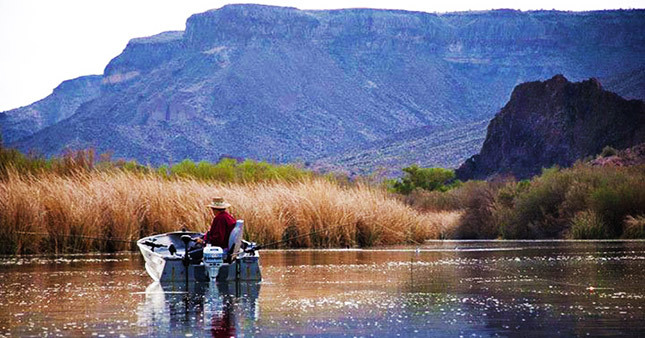 This Event is Held at Arizona State Park Off London Bridge Road. 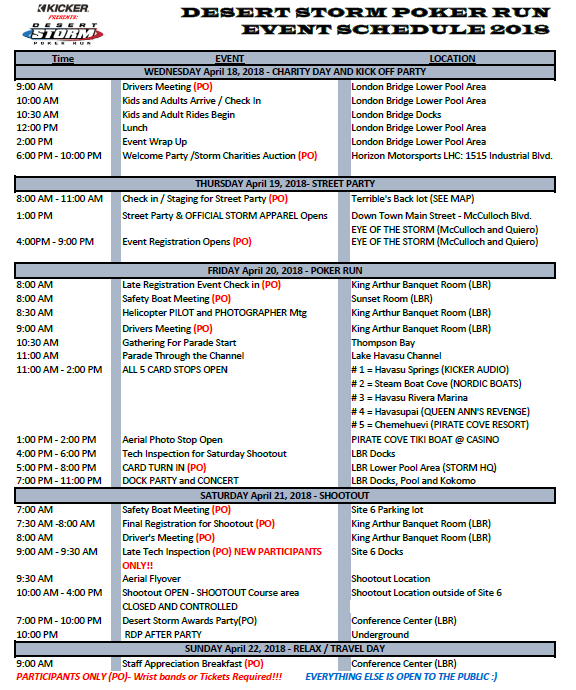 To Get the Schedule of Events and Bands List click here . 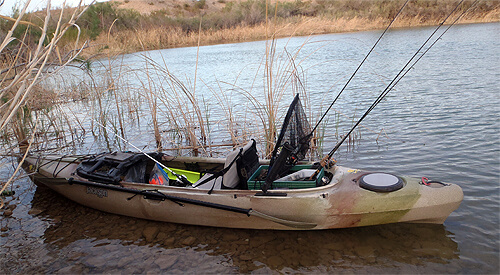 Kayak Anglers of all experience levels are welcme to enter the tournament for a chance to win a cash prize. 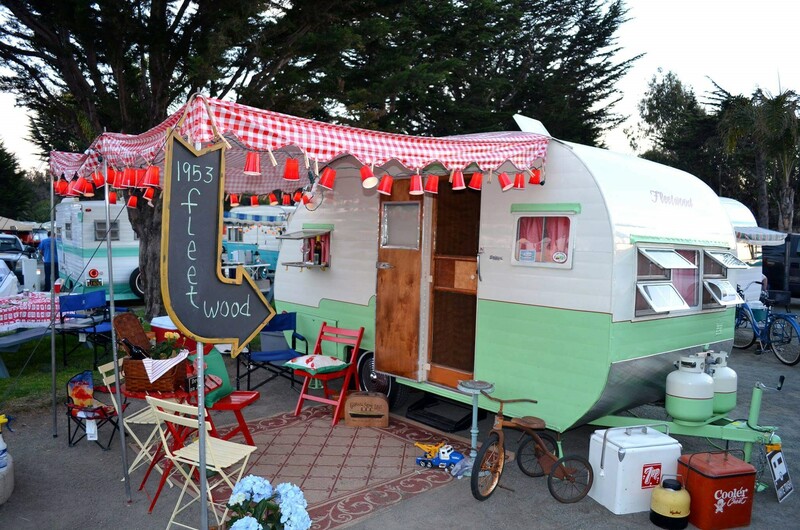 Crazyhorse Campgrounds, 1534 Beachcomber Blvd. Celebrate the life and memory of Mark Hahn at the 15th Annual Mark Hahn Memorial 300 Mile Race. Mark Hahn was an endurance racer, instrumental in growing the sport across the country before his untimely death during a PWC race in 2004. 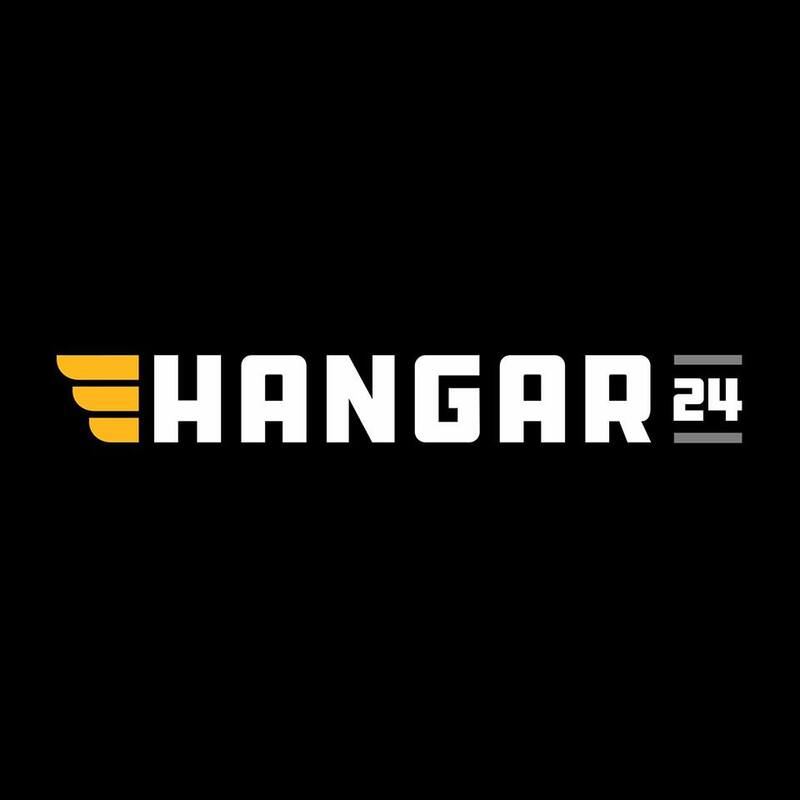 This event is expected to draw a record number of teams from around the globe as well as all of the top PWC racers. To learn more information about this event click here. 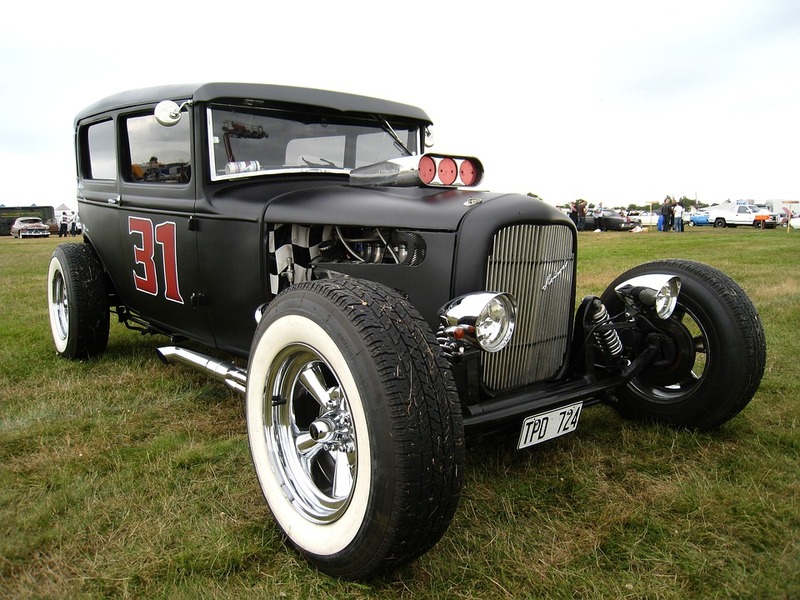 If you own a classic or custom hot rod car then this is the event for you! 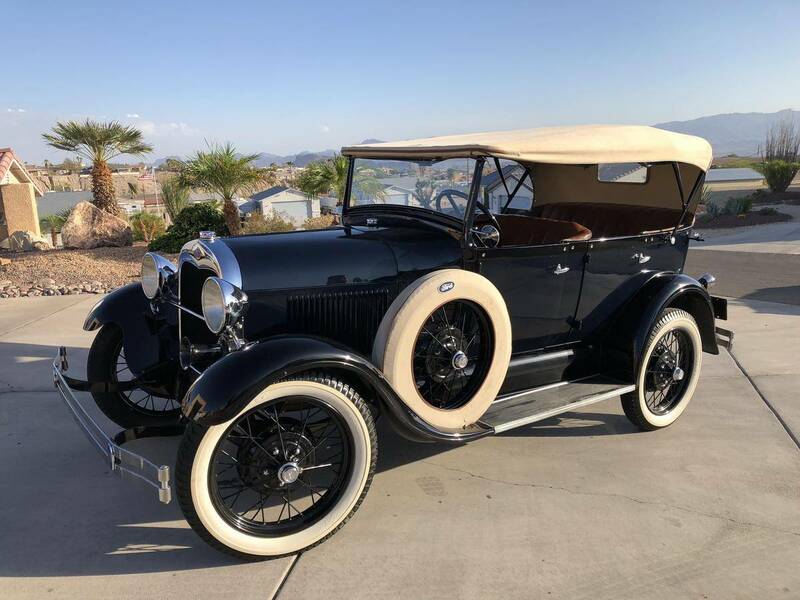 Join Fellow Car Enthusiasts and cruise from Lake Havasu City to to Havasu Springs Resort at 2581 Highway 95 for Breakfast or Lunch. click here. for More Info. 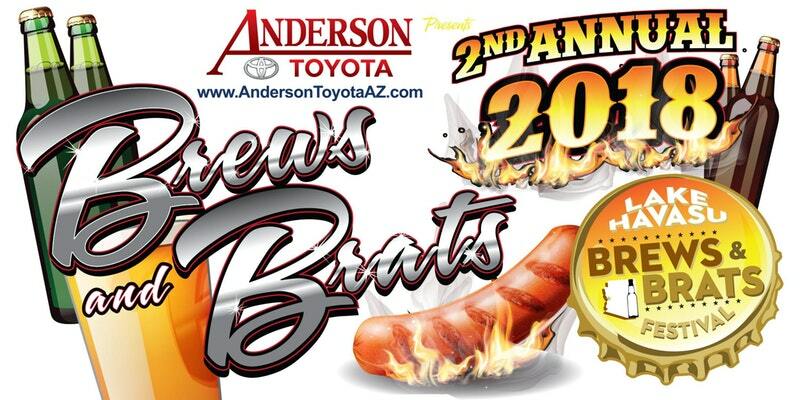 Lake Havasu Sunrise Rotary is hosting its 3rd annual Lake Havasu Brews & Brats Festival. This event will have everything including a showcase of the finest beers from the top brewers in the Tri-State area. The proceeds will go to local charities. 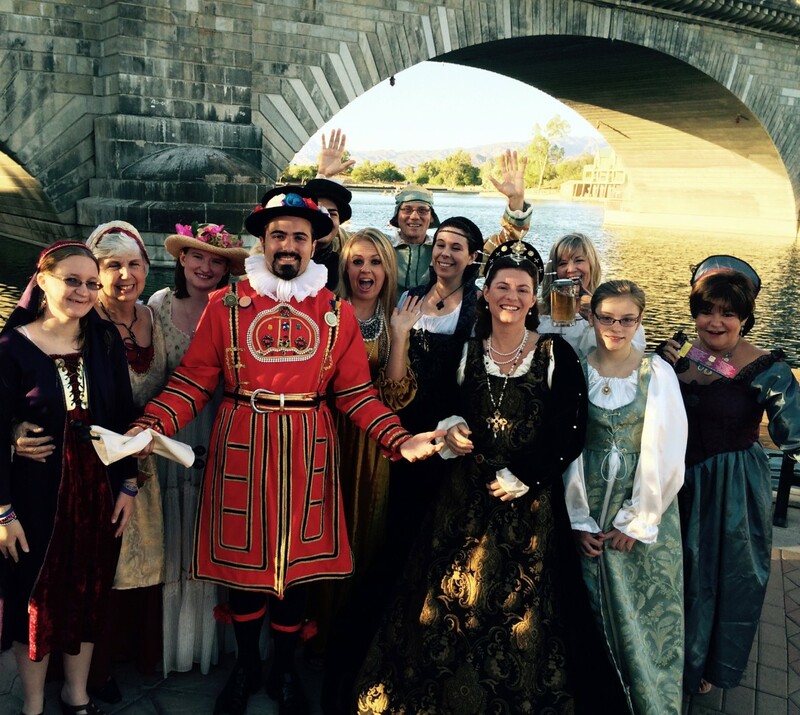 Havasu Community Health Foundation is gathering People from all over Lake Havasu to come together for two short dances on the historic London Bridge. To keep the fun going under the bridge you can join everyone for two more hours of dancing. There will be t-shirts for sale and all proceeds will help fund low-cost-health-screening programs. 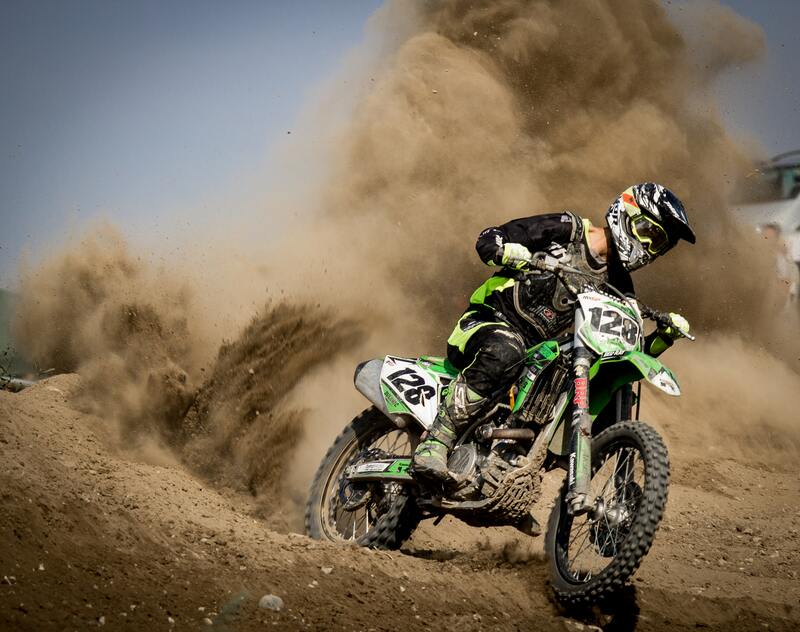 for the World Off Road Championship Series. There will be 40 to 50 participating artists, studios, and galleries. and cowgirls from around the southwest! 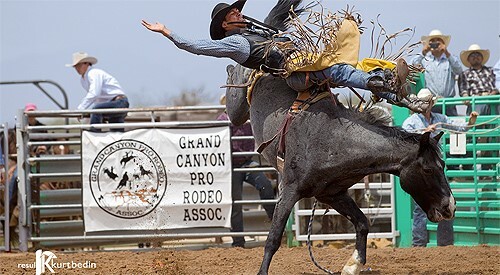 There is Sheep/Calf/Steer Riding at 10:00 a.m.
NEW this year "Zip line" Giant rocking horse , 2 Mechanical Bulls, gold panning, king of the hill, roping arena, bounce houses, petting zoo, pony rides, shooting gallery, cup cake walk, rock climbing wall, peddle tractor races, bungee jump and much more. As, always there will be a special surprise visitor! Head on over to see how many Chevrolet Camaros can squeeze onto the London Bridge! 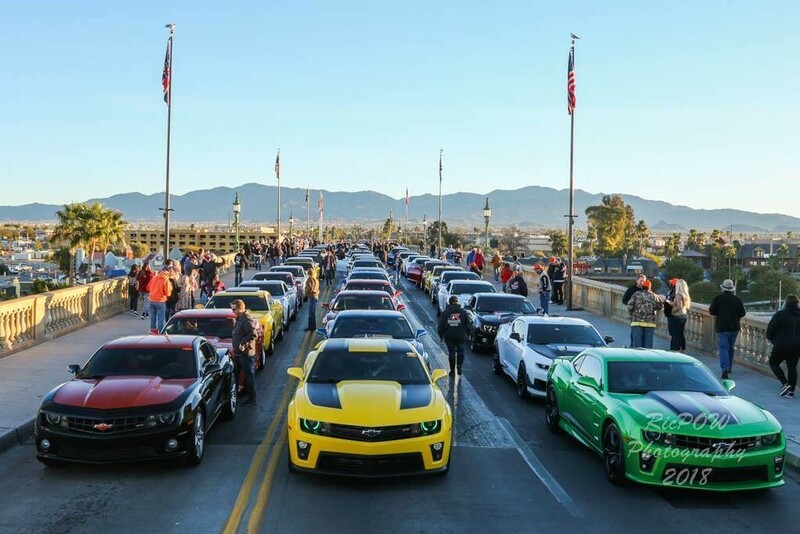 This is the ninth year and 75-100+ Camaros from several states will converge in Lake Havasu City for this event. 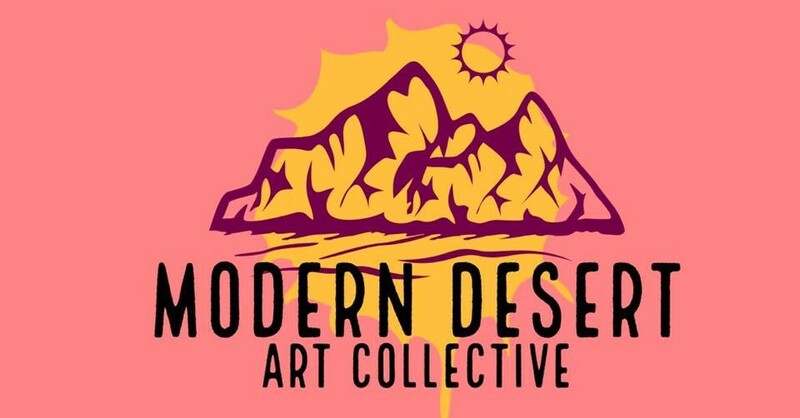 Enjoy an evening of modern art, live music, wine and cheese at Ru Gallery. 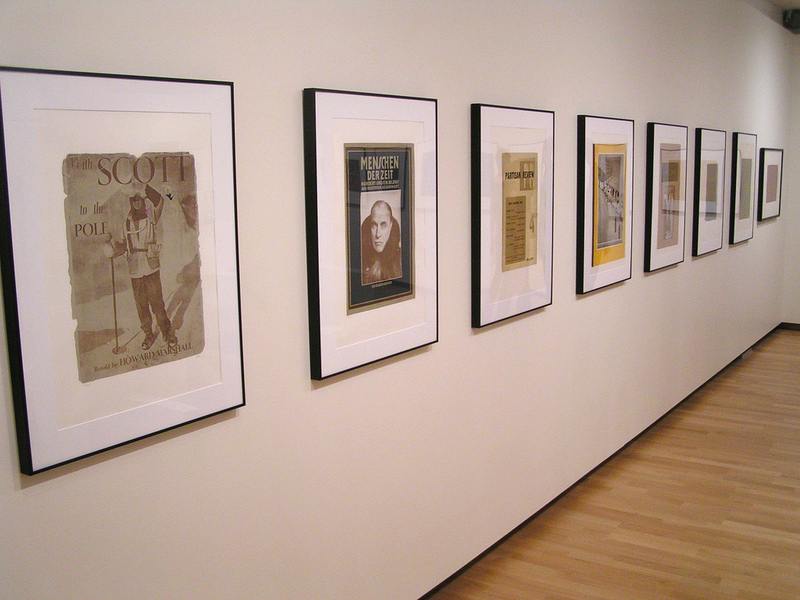 Expect to see modern art promoting cultural diversity, women in the arts and engaging in the local community. Three talented female artists will be presenting new work in mixed media, acrylic painting, photography, installation and more. Local metal artists will be exhibiting work as well. 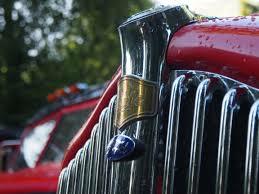 SUNDAY JANUARY 27TH - 8:00 A.M. - 1:00 P.M.
Make it Vintage of Course! Tiny Home Living at its Funnest! at Windsor Beach State Park, South End of Park, 699 London Bridge Rd. This is dry camping (no hookups). that are here from all across the Country. 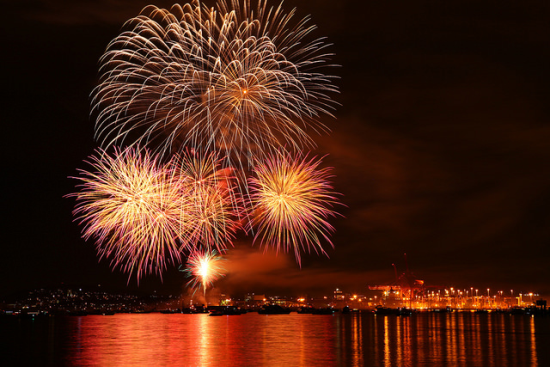 Chili Cook-Off, Hot Air Balloon Rides and More. See the Link Below for More Event Info. Come on Out for the Ray Alcaraz Vintage Sprints & Midgets Memorial Race, and help us celebrate the life of a dear friend of the Speedway. and the Sam Nichols Electrical Factory Stocks. This special night of racing is presented by Campbell Redi-Mix and Sam Nichols Electrical. This race is a NIGHT RACE! Spectator gates will open at 4pm, with racing starting at 6pm.  Tickets are available on our website and at the gate! 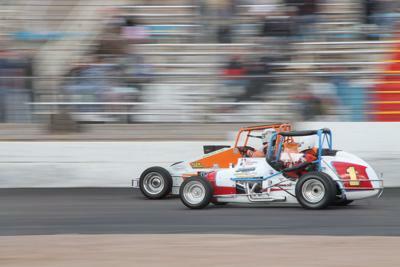 Havasu Speedway Ticket and Info. It is their 1st Parking Lot Party!! and You Know they Are Good! 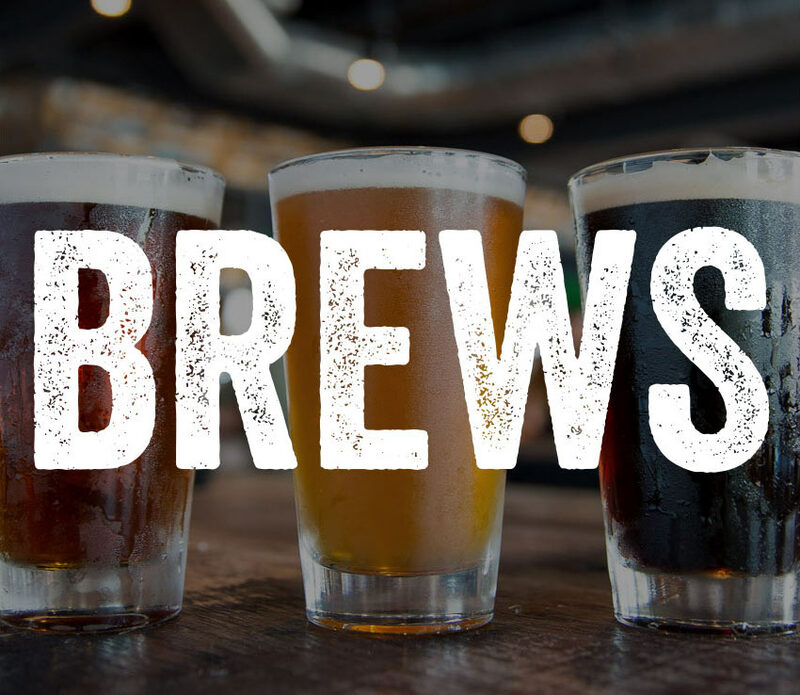 Stop out for a Famous Burger and a Brew! 9PM End of scheduled festival events. 10PM End of scheduled festival events. Boating Event of the Year! See You Around this Weekend! 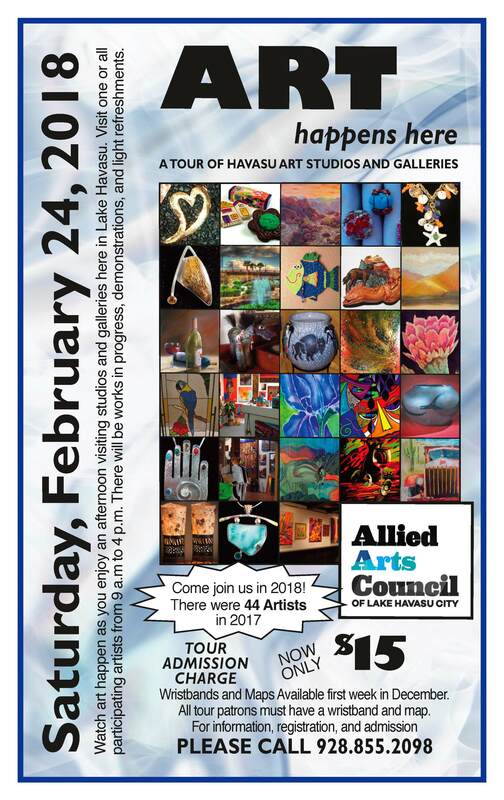 A New Event Where You Can Go On Tour to Visit Local Lake Havasu City Art Studios/Galleries anytime today between 9:00 a.m. and 4:00 p.m. Very interesting to see what local artists have to offer - Start at Christine's Accessories and Fine Art for your $15. Admission Ticket, 2069 W. Acoma Blvd. 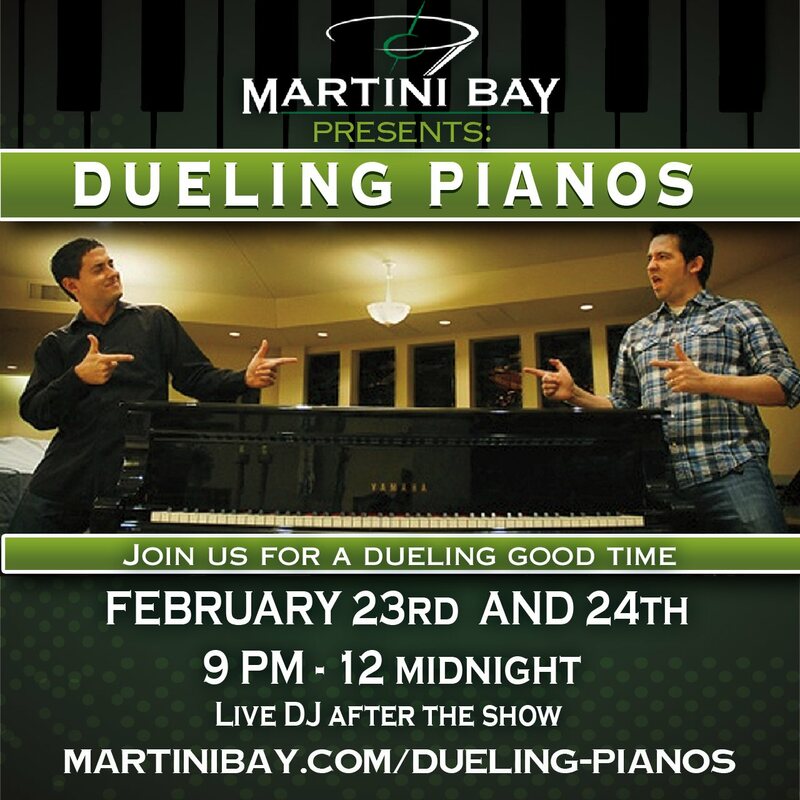 If that's not enough there is also the Dueling Pianos tonight at Martini Bay.